Why is yoga so important for the times we are living in? Life can be very busy & challenging so it is important and beneficial to created some time and space for you. If you are in your best place, it will help you to help others too! What if you have never tried yoga? “Give yoga a try”! Go to lots of different types of yoga and teachers until you find the one that is right for you in terms of time, place, style and form. You will gain a lot from learning to move simply, easily and safely. Where does yoga contribute towards my recommended activity levels? This does depend on how strenuous your practice is! 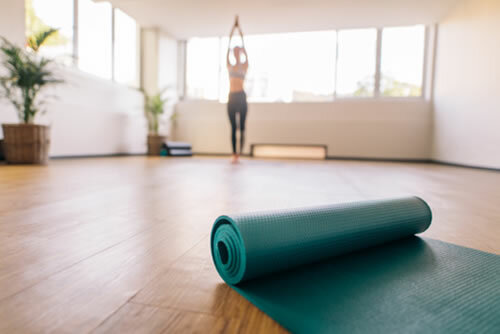 According to NHS guidelines, generally yoga counts as a strengthening exercise and at least two sessions a week will help meet guidelines on muscle strengthening. What will I get from yoga? You will feel a slow, steady progression in activity that allows you to establish a strong foundation to your practice together with a greater understanding of breath, posture and alignment giving you greater focus and an uplift in your wellbeing. No – find a practice or teacher that is suitable for your fitness level. It is useful to tell your teacher what you can do and what is more challenging – for example, can you get up and down from the floor with ease? No necessarily! One of the aims of yoga is to build flexibility and awareness – another is to be able to sit in perfect stillness to enhance prayer and meditation. 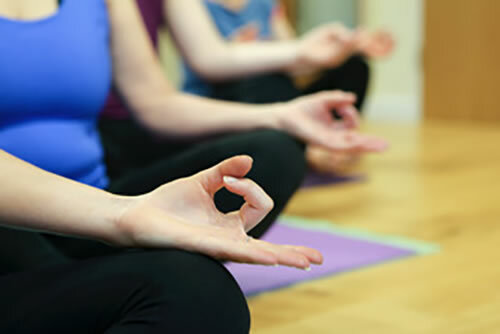 Yoga Classes in East Sussex | © Copyright | Infinite Yoga.